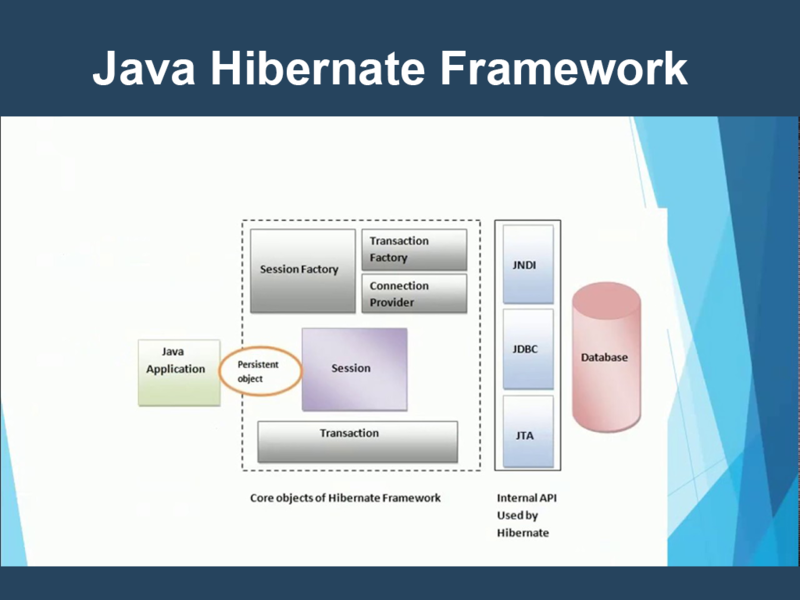 Hibernate Framework, also known as Hibernate ORM (Object/Relational Mapping), is a Java based language which enables developers to develop persistent classes following natural Object-oriented idioms including inheritance, polymorphism, association, composition, and the Java collections framework. Its primary function is mapping from Java classes to database tablets and mapping from Java data types to SQL data types. Thus, it simplifies the development of Java application to interact with the database. Released in 2001 by Gavin King, Hibernate is free software which is licensed under GNU Lesser General Public License. One of the great Hibernate feature is its functionality for all platforms. Hibernate can work on all operating systems as long as the system has a JDK higher than 7.